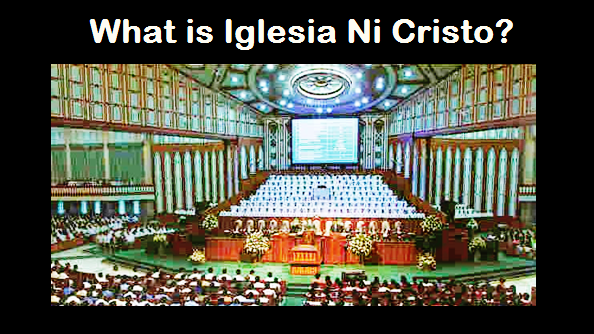 THE IGLESIA NI CRISTO: All Churches Are Of Christ Or Only One True Church? All Churches Are Of Christ Or Only One True Church? IF THERE IS a time when people are truly confused about religion, it is indeed our time. Today there are thousands of churches scattered throughout the world. And what makes it more confusing is that each one claims that they are the true Church established by the Lord Jesus Christ. This makes many people conclude that all churches are of Christ because all profess belief for the Lord Jesus Christ.